Nancy, Front office/dental assistant, has been in the dental field since 2016. Her goal is to make everyone feel at home during their visit and smile every opportunity she can. In her spare time she enjoys spending time with her husband Javier and their french bulldog, Dodger. Bernardina, RDA has been in the dental field since 1994. She has the privilege of working in the insurance billing as well as assisting the dentist in various dental procedures. She enjoys helping patients get the most out of their insurance benefits. She enjoys hiking, trying to be as healthy as possible which she shares with our patients. Margie, RDA has been in the dental field since 1992. She is Dr. Elraheb's right hand dental assistant, as she has been working with him since 2001. 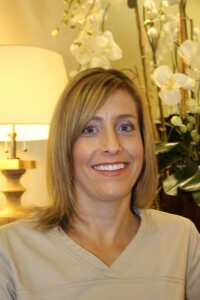 She enjoys educating the patients on their dental health and making sure they are comfortable in the dental chair. 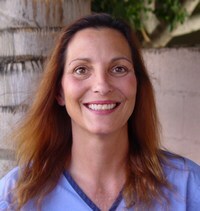 Margie also works in Dr. Elrahebs Palm Springs Office two days a week. She enjoys Nascar racing, and off roading with her husband, children, and grand- children. Jennifer, RDH, RDA has been in the dental field since 2000 starting as an intern after completing the ROP dental assisting program. She continued excelling in her dental career by getting her RDA licensure and then her RDH license. 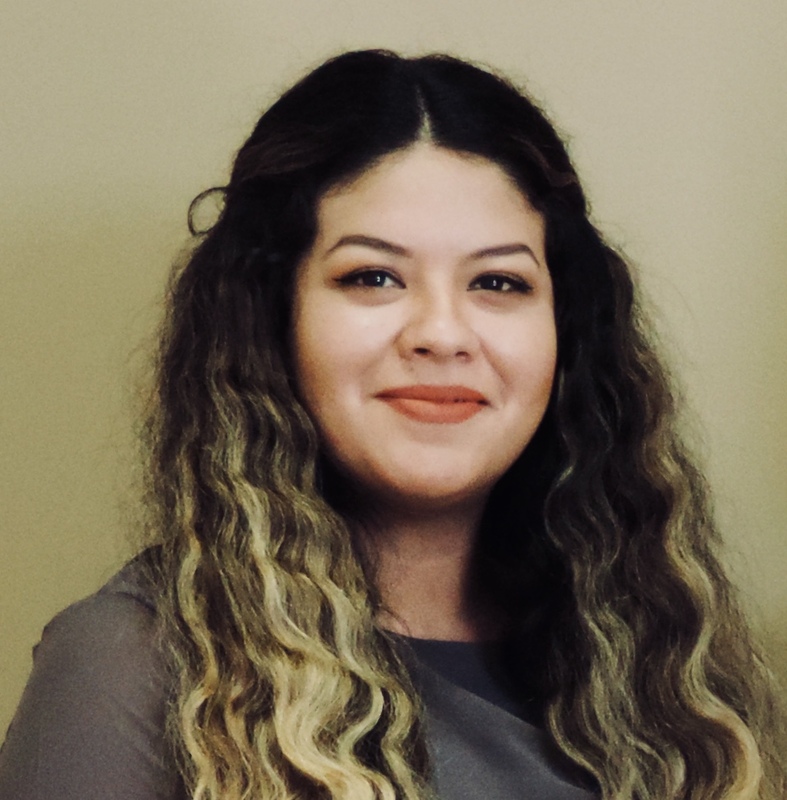 She continues to strive to educate her patients on daily dental care practices and constantly striving to provide her patients with the most individualized care possible. She enjoys reading, hiking, and spending time with her friends and family.